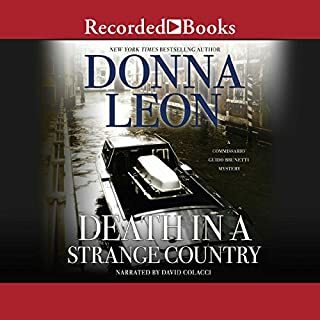 Mystery lovers everywhere are addicted to Donna Leon's ever-honorable Commissario Guido Brunetti and her portrayal of Venice's beautiful but sinister byways and canals. In Willful Behavior, Brunetti is approached for a favor by one of his wife's students. Intelligent and serious, Claudia Leonardo asks for his help in obtaining a pardon for a crime once committed by her now-dead grandfather. 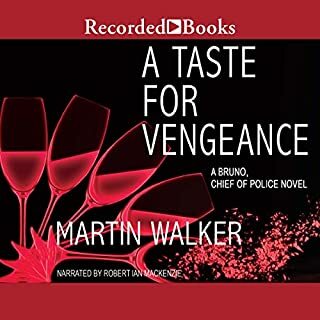 Brunetti thinks little of it - until Claudia is found dead. Soon, another corpse and an extraordinary art collection lead Brunetti to long-buried secrets of Nazi collaboration and the exploitation of Italian Jews - secrets few in Italy want revealed. Death in Venice: investigate more of Guido Brunetti's cases. Can't miss a Brunetti mystery but, my goodness, a narrator who can't pronounce "Chiara"!? Where else is he leading us astray? And where were the editors? Having listened to David Colacci's readings of Donna Leon's books for these many years it was certainly jarring to listen to Steven Crossley. For me, David Colacci IS and WILL ALWAYS BE the voice of Guido Brunetti. Steven Crossley is a fine narrator but with his extreme British accent, he is totally miscast as a replacement (for whatever unfathomable reason) for Senore Colacci. And whoever allowed him to mispronounce the name of Brunetti's daughter ought to be fired or shot immediately. Everyone responsible for this production should be ashamed of themselves. After you get past the production flaws the books wasn't bad. Stephen Crossley has been a great narrator of other books, but is totally miscast in this Italian venue. Where is David Colacci when we need him?! 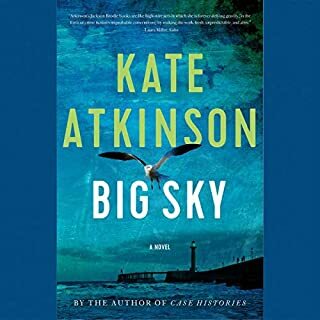 Story is typically cynical Donna Leon--but interesting, nonetheless. Prior titles in this series were read by David Colacci. Steven Crossley is a good reader, but not for this series. Strongly suggest listening to the sample before purchasing. 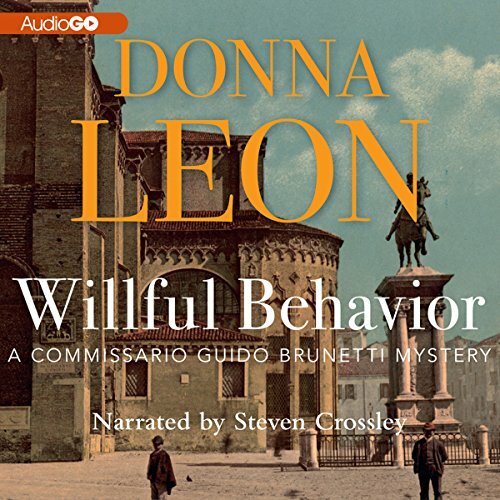 Where does Willful Behavior rank among all the audiobooks you?? ?ve listened to so far? As Always the portrait of Venice and Brunetti are vivid and reflective. The story line is interesting and recalls a chapter of history which, still impacts us today. However, I was distracted by the upper class English accent of Mr. Crossley,which, has such a different pitch and timber from Italian. I love Guido. He is intelligent, empathetic, introspective. His practicality is always tempered with a deep understanding of people and Italy. It is as though he ubderstands that it is sometimes imperfection that makes life interesting. Did Steven Crossley do a good job differentiating all the characters? How? 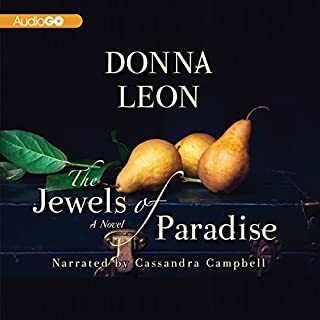 Donna Leon is one of my favorite authors so i always look forward to her audio books. What would have made Willful Behavior better? All characters seemed different because the reader was not the one from all the previous books. I did not recognize any of the characters that I loved in previous books. What didn’t you like about Steven Crossley’s performance? What happened to the reader from all the previous Donna Leone books? What did you like best about Willful Behavior? What did you like least? Love this series but just could not listen to this narrator...agree with others...CHEE.ah.ra...REALLY? And both Paola and the Count were unlistenable , the children whiny. 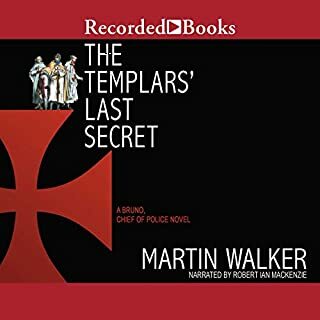 I will read the print version and then return to audible when the true voice of Leon's series returns. Italian setting, characters and culture. With a British accent?! Narrator good — just a poor match. Doesn’t convey the nuances of previous stories with distractions of mispronunciations etc. This was my first Donna Leon book. As always before purchasing an Audible book, I first listen to the narrator and then read the reviews. I saw where there was much criticism for Stenen Crossley's narration. I found both the author and NARRATOR a refreshing and positive listen. I will miss Mr. Crossley's narration in my next Donna Leon book. C from a Mid-Atlantic state. As always, the Donna Leon stories are well-crafted with rich characters (except the annoying know-it-all Paola). Crossley's narration is the best. He reads in a lively manner, moves the story along. He's got an elegant English accent and leaves off the fake, ponderous imitation Italian. 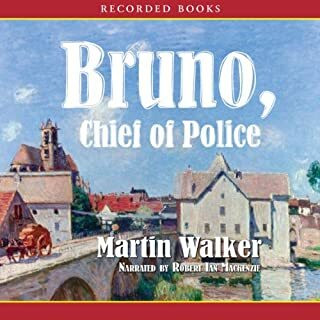 Too bad he hasn't narrated more of the Leon books.